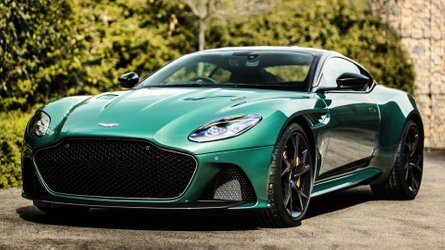 Power will come from a turbocharged 2.0-liter four-cylinder or a twin-turbo 3.0-liter V6. Cadillac strongly believes sedans still have a bright future up ahead even though crossovers and SUVs have taken over the automotive world. Following an investment of $211 million at GM’s Lansing Grand River facility, the new CT5 is ready to replace the lackluster CTS to slot underneath the CT6 in the bowtie’s lineup. The vertical lights theme continues in the new CT5, but the sedan’s front end design is a bit more aggressive than what we’re used to seeing from Cadillac. It blacked-out front grille is quite wide and reminds us of the stunning Escala concept, while the vertical taillights are a departure compared to its bigger brother. It’s worth mentioning the car finished in burgundy is the Premium Luxury trim whereas the silver one is the Sport. 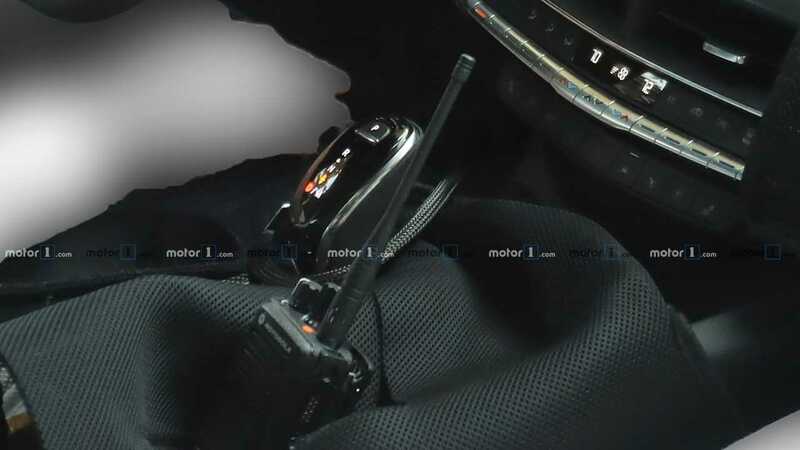 For the time being, we only have a single image depicting the interior, specifically the center console with an elegant wood trim and hosting the rotary controller for the new infotainment system. There’s more wood on the door cards, along with plush leather on the seats and central armrest. 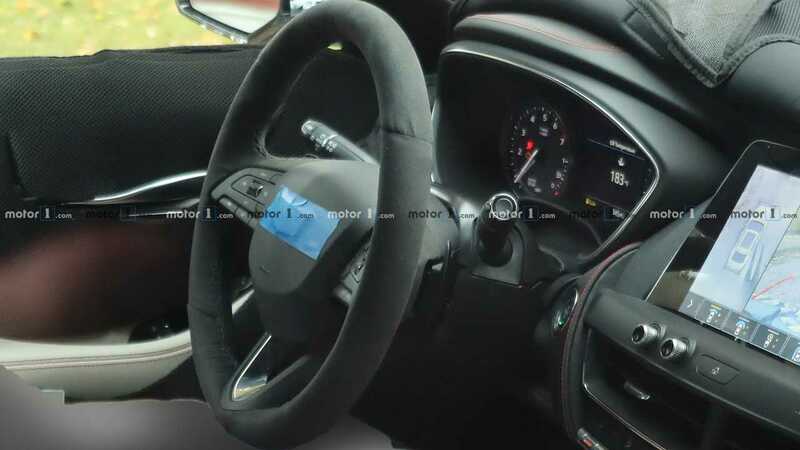 As some of you may recall, a prototype was caught on camera by our spies a while back, showing a bit more of the CT5’s interior. 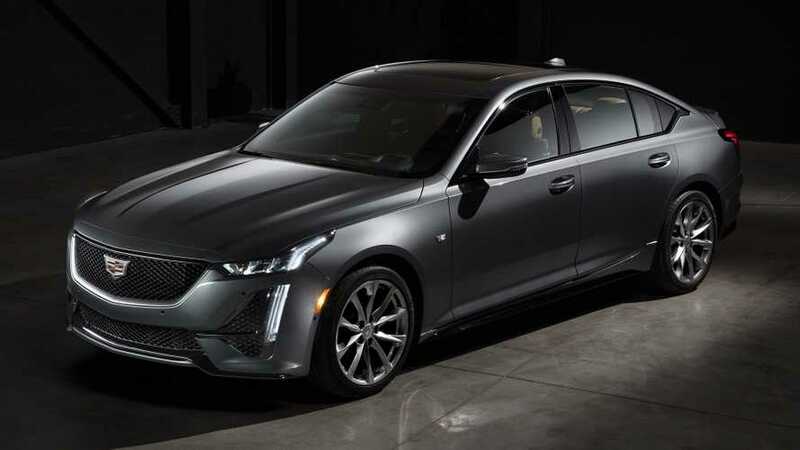 Based on an evolution of the Alpha platform, the 2020 Cadillac CT5 will be available with a choice between rear- and all-wheel drive, with a turbocharged 2.0-liter gasoline engine as standard. 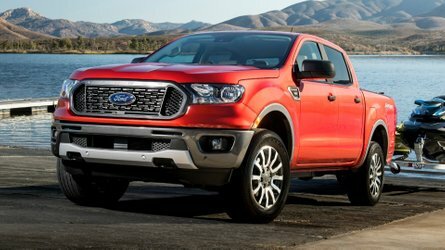 An optional twin-turbo 3.0-liter V6 will be available, with both engines coupled to a ten-speed automatic transmission promising to offer “nearly imperceptible shifts.” Depending on the engine you go for, there’s going to be an exterior badge denoting the amount of torque delivered… in Newton-meters. Cadillac will have the new CT5 on display next month at the New York Auto Show before kicking off sales towards the end of the year. Pricing details have not been disclosed, but it goes without saying the sedan will undercut the CT6’s $50,495 starting price. As a reference, the now-defunct CTS retailed for $46,995 before options. Have You Seen The Spy Shots? DETROIT — Cadillac today revealed its first-ever CT5 sedan with a social media campaign designed to stimulate the senses using autonomous sensory meridian response, also known as ASMR. 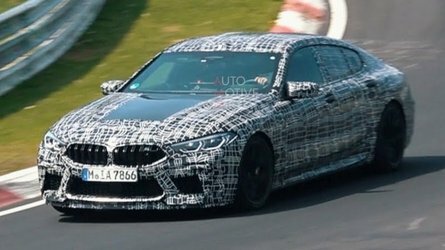 The videos focus on distinct sounds designed to trigger a physical response,­­ often experienced as a spine-tingling sensation, such as the rev of the CT5’s available 3.0L Twin Turbo engine, audio from its Bose® Performance Series speakers and the whisper of its custom black-and-white camouflage wrap slowly being peeled away to reveal the new sedan’s exterior. The CT5 “Sensory Symphony” series can be found on Cadillac’s YouTube page and social media channels. Cadillac collaborated with artist Darel Carey to create a one-of-a-kind camouflage wrap for the CT5. The black and white tape patterns reflect forms found in nature and distort the viewer’s perception of space, and the videos will leverage this effect to disguise the shape of the vehicle. In the videos the camouflage is slowly peeled back to trigger the ASMR sensation while revealing the first-ever CT5. 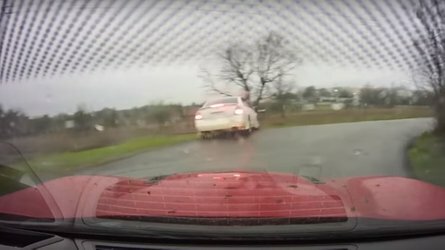 The brand will feature a new video each week leading up to the New York Auto Show, where the CT5 will make its public debut, culminating in a “Sensory Symphony” video of vehicle sounds on April 16. CT5 showcases Cadillac’s unique expertise in crafting American performance sedans, with details designed to elevate every drive. Built on an evolution of Cadillac’s award-wining RWD/AWD Alpha architecture, the CT5 features a standard 2.0L Turbo and available 3.0L Twin-Turbo engine with unique sound calibrations, each paired to a standard 10-speed automatic transmission offering nearly imperceptible shifts. The driver-centric cockpit inside the CT5 blends high tech and high touch for an exceptional blend of control tactility. The new sedan will be offered in Luxury and Sport models, giving customers more choices in appearance and ride character. 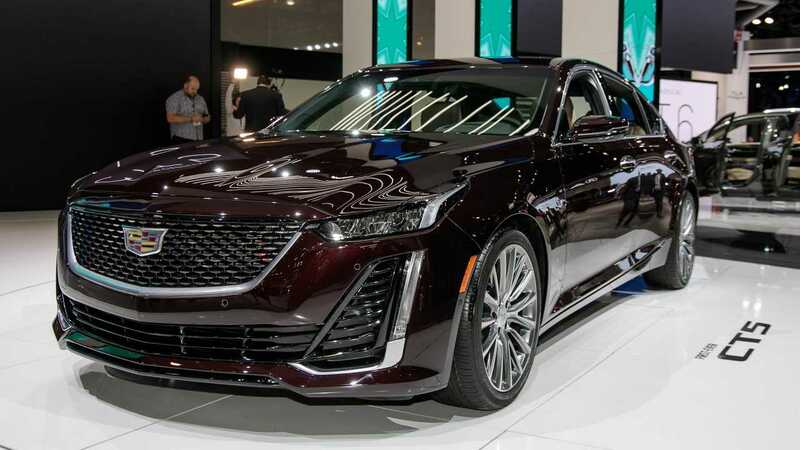 The CT5 will be built at GM’s Lansing Grand River facility, which received an investment of $211 million to build the next-generation Cadillac sedan, and will make its public debut in April at the New York International Auto Show.